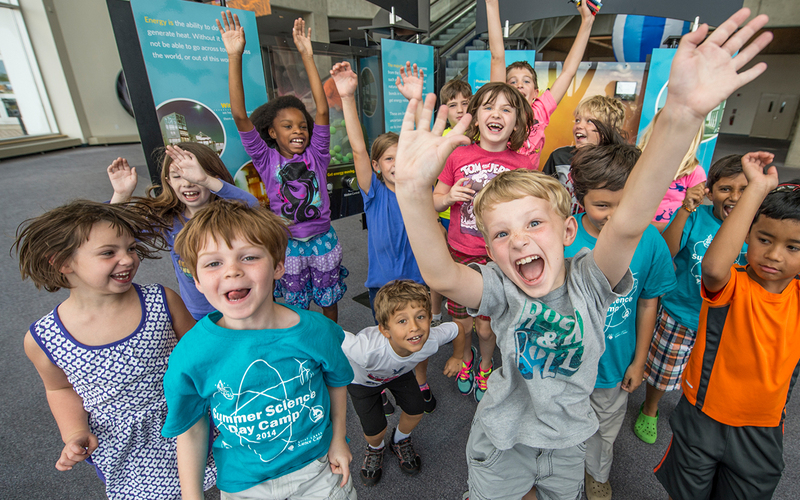 CLEVELAND (March 16, 2017) – Help your kids ‘Stay Curious’ over their summer break with engaging, hands-on fun at Great Summer Science Day Camps! Choose from more than 120 camp sessions with dozens of different themes at three different locations. Science Day Camps offer amazing new challenges and unforgettable adventures for kids in preschool through high school. 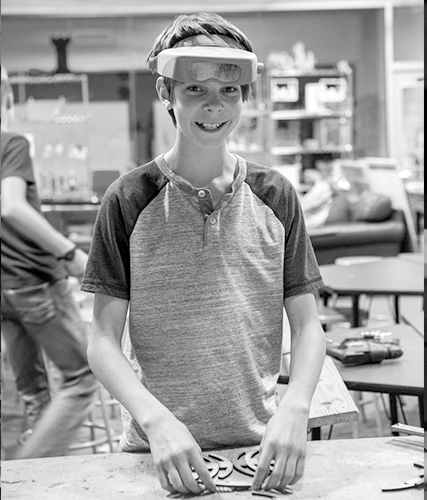 From Superhero Science and Chemistry Cafe to camps themed around LEGOs, Minecraft and Pokémon, Science Center summer camps offer the perfect combination of problem-solving, critical thinking, excitement and outdoor summer fun. Kids make new friends and form lifelong memories while they build skills in science, technology, engineering and math (STEM). 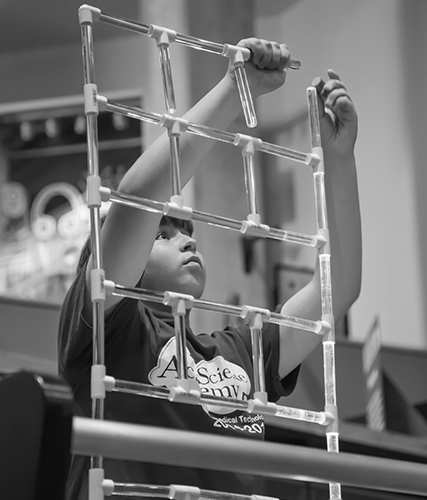 Science Center camps are accredited by the American Camp Association so you can be assured that your camper will enjoy a safe, quality experience with camp instructors who are professional teachers, scientists and engineers. Science Day Camps begin June 5 at Great Lakes Science Center, June 12 at Laurel School in Shaker Heights, and June 19 in Westlake. Discounts are available for multi-week registration and siblings. The Science Center offers need-based scholarships as well, which allow us to provide summer day camp opportunities to underserved youth. Camps sell out quickly, so register soon. For more information and to register: 216-621-2400 or GreatScience.com. 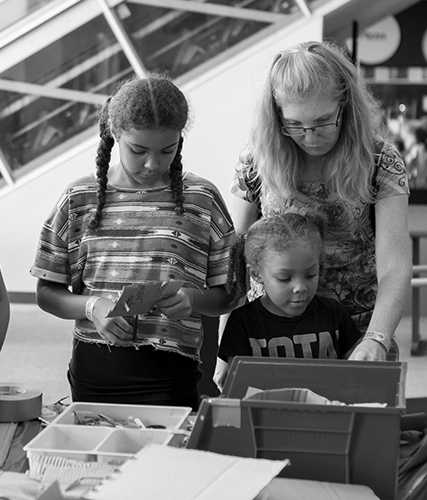 through hundreds of hands-on exhibits, traveling exhibitions, the Cleveland Clinic DOME Theater, Steamship William G. Mather, daily science demonstrations, seasonal camps, family workshops and more. The Science Center is funded in part by the citizens of Cuyahoga County through Cuyahoga Arts and Culture. Visit GreatScience.com for more information.